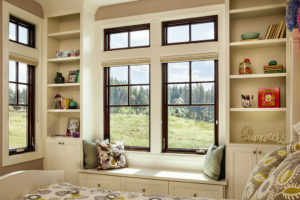 Single Hung or Double hung: Both feature two sashes in a single frame, but in a double hung window, both sashes slide up and down. Casement: Hinged like a door, this window usually opens from the side, but top-opening casements (with a cranking knob) are also available. Garden: Garden windows are box shaped and protrude out from the wall to allow sunlight to enter from the top. Recommended on south facing side for the best sunlight to help your plants grow! 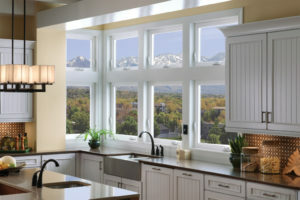 Sliding: Sliding windows operate horizontally along a plastic or metal track. They have two sashes; one or both can be opened and closed. Awning: Opening outward from a top hinge, awning windows have one panel of glass and typically appear in conjunction with another window style.. Arched: Also known as radius windows, arch-topped windows are typically fixed in place but are also available in operable styles. Bow: Composed of several same-size glass panels assembled into a gentle curve, a bow window projects outward from the wall, rather than sitting flush with it. Bay: Another protruding window construction, bays combine two angled side windows with one larger central window. 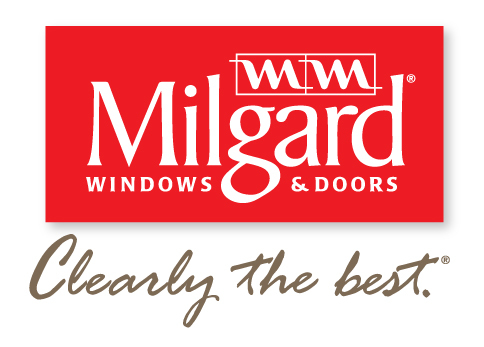 For larger spaces, and to add more accessibility to your home, consider replacing a bigger window with a glass door. Sliding Glass Door: Open up your home with a sliding glass door. These doors are perfect for smaller, narrower spaces since they lay flush with the wall and open up a view to your back yard. Ideal for kitchens that open up to the patio. French Doors: A popular and elegant selection to add lots of light & and offer wider openings. Two doors meet in the middle, and either swing outwards, inwards, or slide together. Very popular for showing off your yard, or taking in the beautiful Colorado scenery. 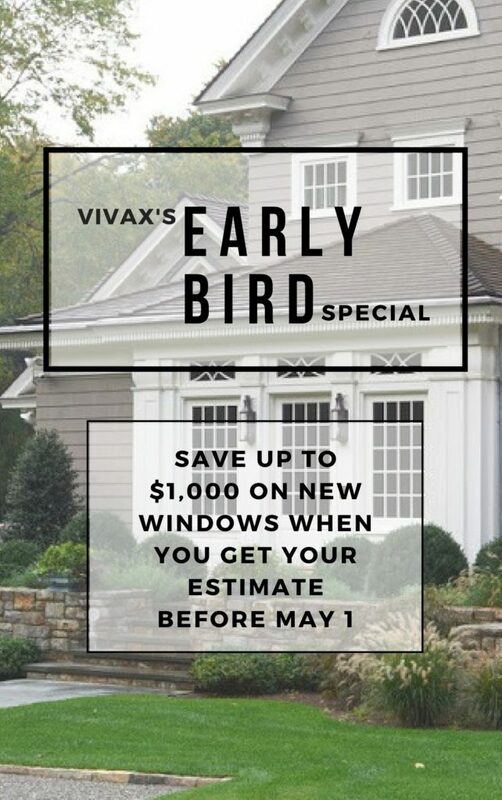 At Vivax we install the nations best rated windows with the very best warranties in the industry today. Most are guaranteed for as long as you own your home. There’s even Glass Breakage Warranties available. Ask your Salesperson about what makes this a great value. We pride ourselves in having very few callbacks to jobs. Our installers do it right the first time! Call for warranty details.